If you are looking for a grill that is going to change your summer experience, we recommend looking outside of the usual. We find many people decide just to purchase a gas grill because everyone else seems to have one. But did you know there are many different types of grills that will save you money in the long run, and that can cook with much more versatility? The type of grill we are talking about is the pellet grill, which is available across the internet and in a variety of stores. So rather than using propane gas or charcoal to fuel the grill, pellet grills use small wooden pellets to heat up your food. Featured on almost every pellet grill is a digital electronic input control, just like an oven, where you simply have to enter the temperature you want on the inside and automatically, the correct number of wooden pellets needed will be transferred to the flames. This makes it easy to cook with, and you never have to babysit it. They can range in temperature usually from 100° all the way up to 500°, and you get that authentic delicious smoky wooden taste in your meat. So, what pellet grill should you buy? 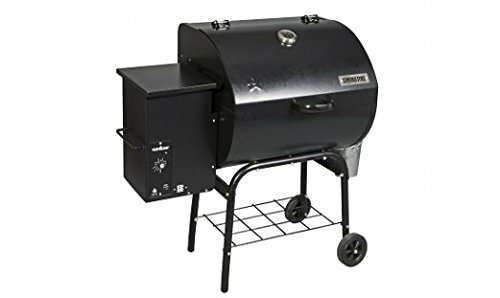 What are the best pellet grill brands? Below we have featured some of the top pellet grill brands, as well as one of their most popular products. We believe that by doing this it is going to get you closer to making a final purchase decision. The first brand we are going to be focusing on is Pit Boss. The specific product within their brand is the Pit Boss 71820FB Pellet Grill with Flame Broiler. Measures 50” by 25” by 48” and weighs a total of 141 lbs. The product under camp chef is the Camp Chef PG24 Deluxe Pellet Grill. 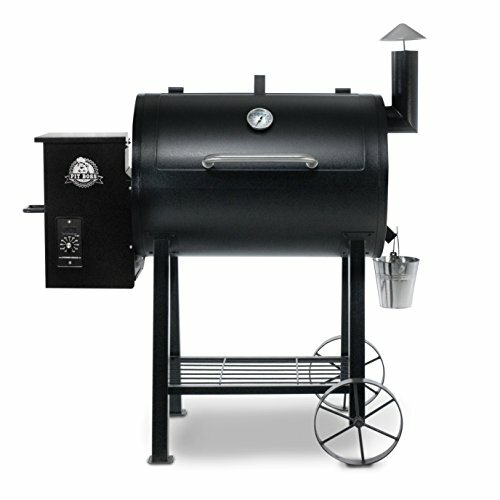 Other brands of pellet grills on the market right now are Traeger and The Green Mountain; both of them come with a variety of products that are very unique and offer a great cook. The best thing about pellet grills is that they are easy to use and offer you a great finished product every time. They are also more versatile than the conventional charcoal or gas grill, and you can get more than just the basic barbecue flavor they offer. 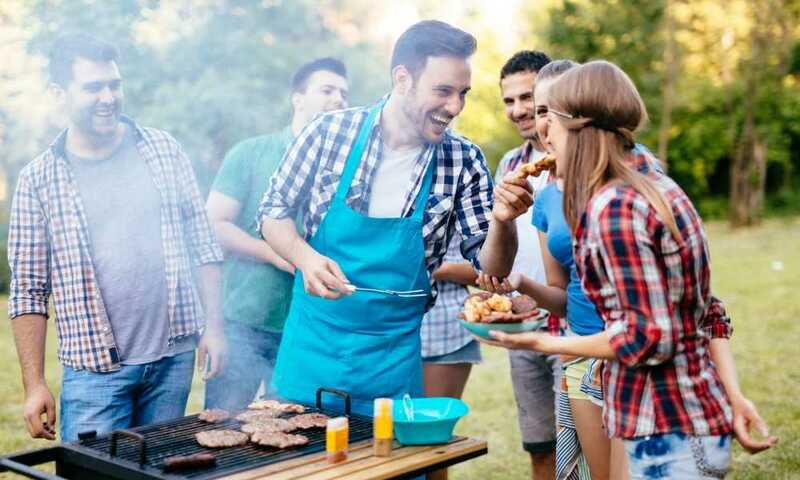 We think pellet grills are the future of grills and if you really want to grill this summer, you should consider buying one.